The course has an emphasis on preparing students for real-life design, with fantastic links to industry and industrial-standard equipment. 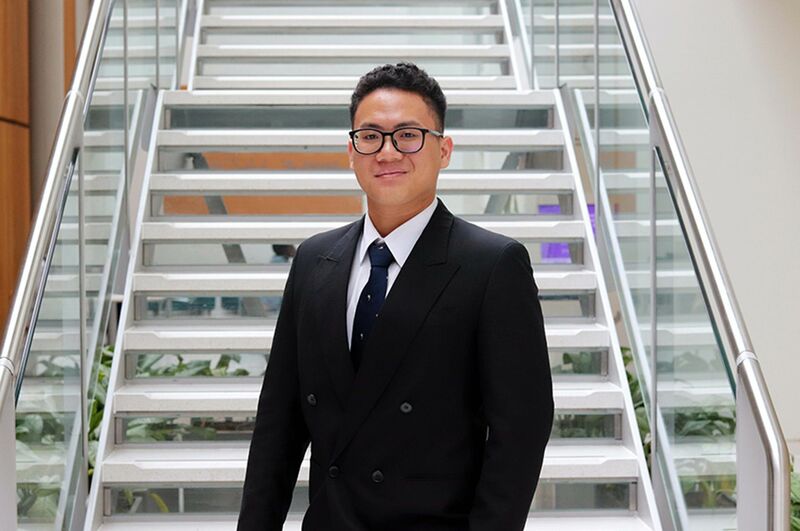 "Although my BA Product Design degree at NTU set me up really well for industry, I knew that I wanted to pursue a career in medical design. For me, this meant building on my technical skill, and I wanted a qualification that would show this." What made you choose to study MSc Design: Products and Technology at NTU? "The course has an emphasis on preparing students for real-life design, with fantastic links to industry and industrial-standard equipment, labs, and manufacturing machinery. It also offers the perfect blend of support and learning through teaching as well as self-led studies and independent learning. Being a small group of around 20 means sessions are full of interaction, inspiration, and collaboration, whilst still having room to breathe as well as plenty of one-to-one feedback with tutors." "Our tutors are all incredibly supportive and also have years of industry experience under their belts. The administrative staff are also quick to respond to queries and are more than happy to signpost you in the right direction. The technicians are incredibly knowledgeable and happy to help you find the best manufacturing method for your work." 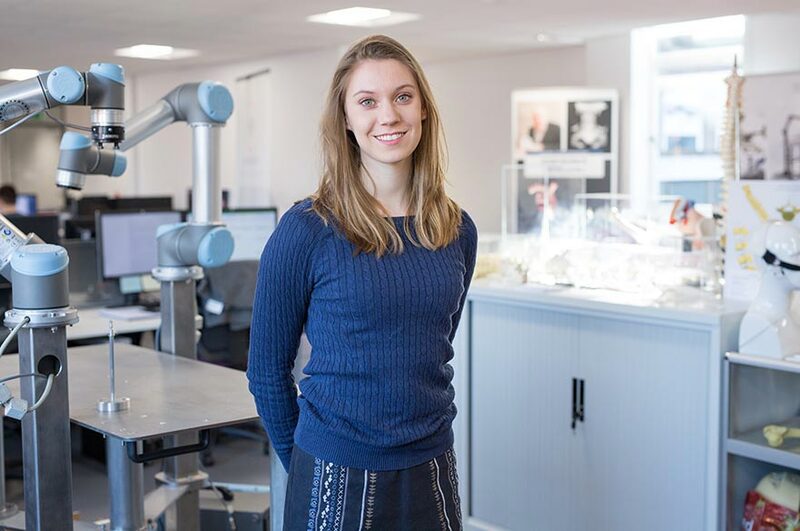 "NTU has the modelling and manufacturing facilities that will prepare me for work, as well as access to industry-standard software and in-depth tutorials to run alongside. With fantastic studio space, we can work in a vibrant, collaborative atmosphere, or we can hide away in the library with 24 hour access. The library itself is a great facility, with access to hundreds of thousands of books, papers, journals and online or physical resources. It also has incredibly helpful, dedicated staff to support students through their reading and writing, with one-to-one sessions available to boost your work. Studying the MSc course, we also have access to all the material and electronic labs to develop our work, including fleets of machines like 3D printers." "Nottingham is full of life and great for creative minds. There are always fantastic shows and exhibitions to see, and Nottingham is full of history to explore in the caves, old lace factories, castle, and museums. There is a huge amount of restaurants and cafes for the foodies, and enough bars and clubs to keep you entertained every night of the year. The tram, abundance of bus services, and cycle routes make it easy for students to get out and about cheaply as well. And in the summer time, the Old Market Square turns into a beach!" 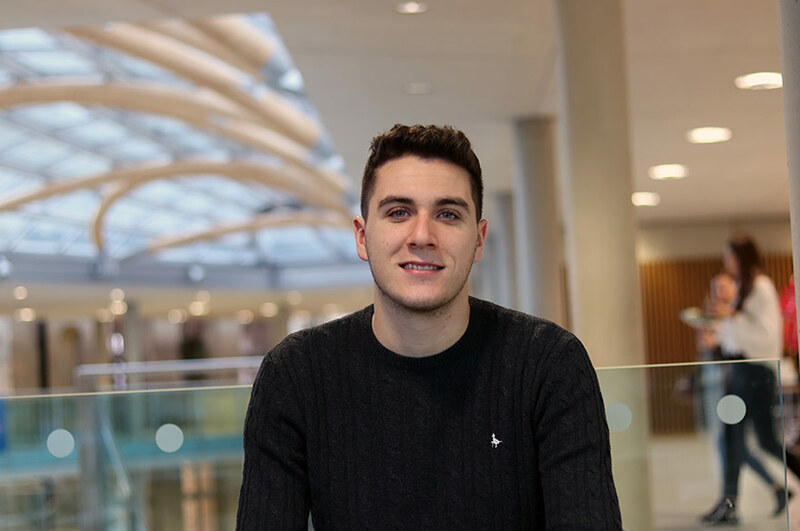 "As part of the MSc, we have group projects, research based and industry-collaboration based, as well as individual design and research projects. I’m particularly enjoying the Major Studies Project because we have complete control over the subject of our work, allowing us to explore a project that we are passionate about. We are also working on a lighting project that encourages us to step out of our comfort zone and design for a target audience that we know little about, meaning we really need to delve into research to be able to design sympathetically." "It will completely open up your way of design thinking, encourage you to develop your personal design style and methodology, and give you the expertise and specialist skill to thrive in industry." 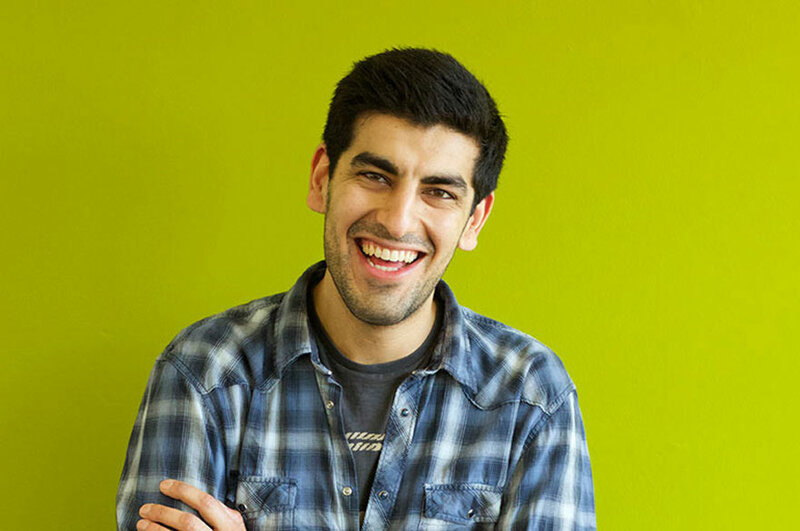 "By holding a masters degree, you automatically prove that you’re head and shoulders above other applicants when seeking employment: you have specialist knowledge in the skill and design thinking required to design ground-breaking innovations, you have successfully collaborated with industry-leading professionals, and you have a portfolio full of projects you are passionate about and have dedicated months of your life to."